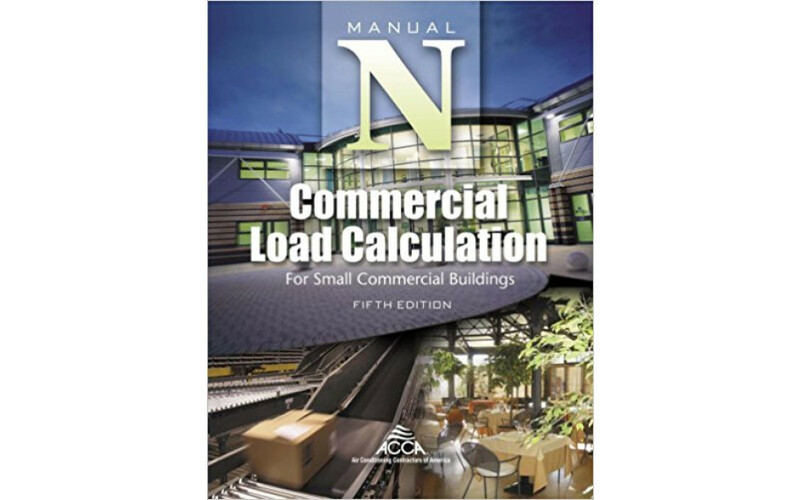 The new fifth edition of Manual N, from the Air Conditioning Contractors of America (ACCA), details the correct HVAC load calculation procedure for small and midsize commercial buildings. This new edition addresses advances in the commercial construction industry, such as new materials, methods of assembly, and operational requirements. It provides instruction to help contractors and designers satisfy new (and often conflicting) energy, ventilation, and comfort requirements. Manual N is divided into four sections providing both a quick procedure, and a more comprehensive procedure, based on the requirements of your application.